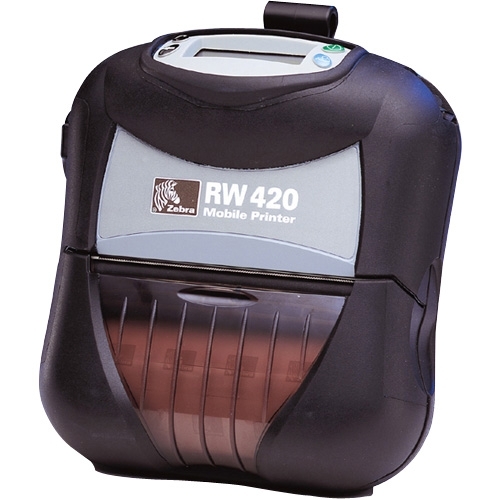 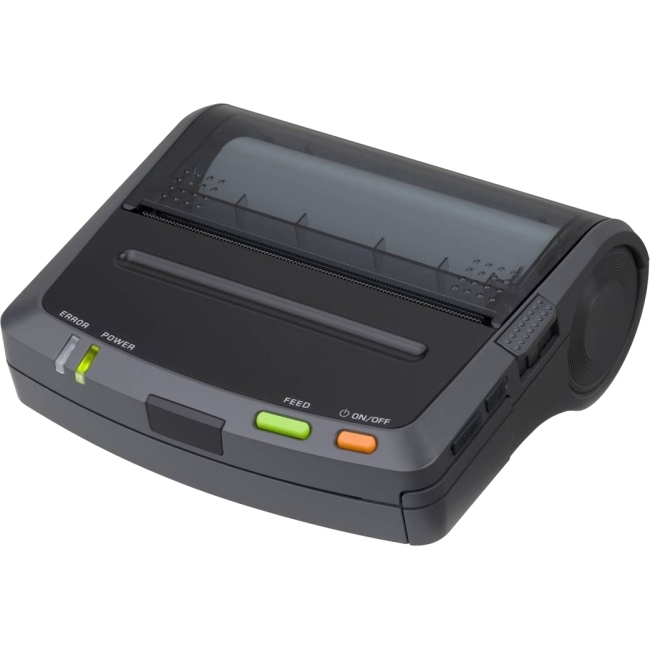 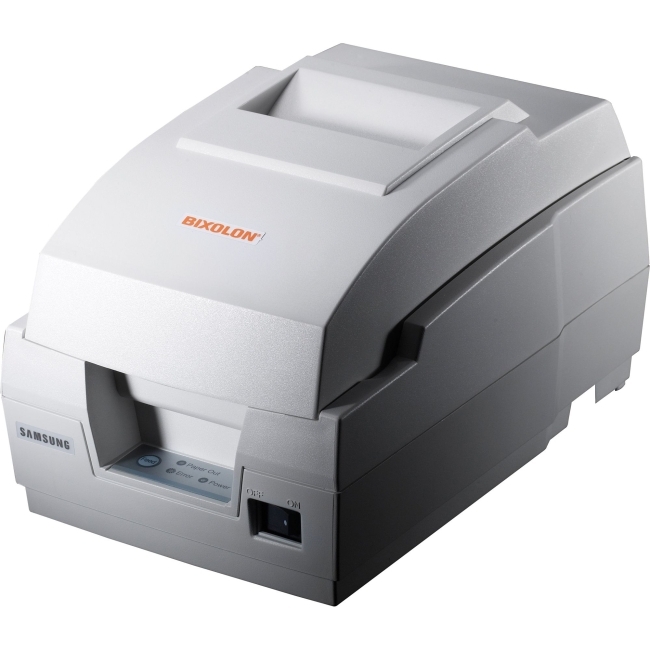 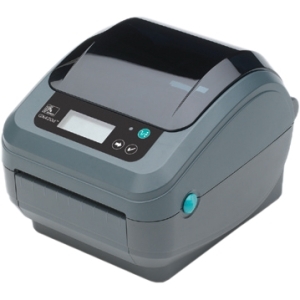 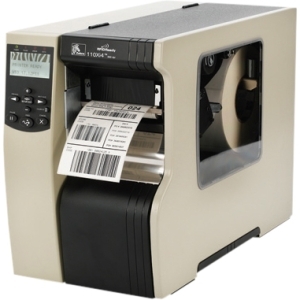 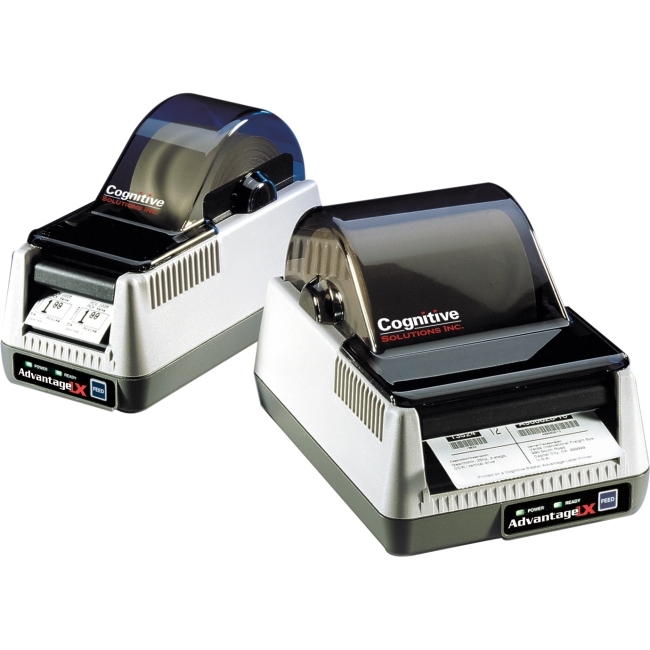 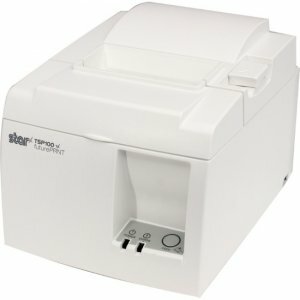 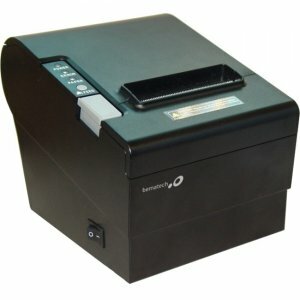 LR2000 thermal printer optimizes the checkout process and helps accelerate transactions at the Point of Sale. 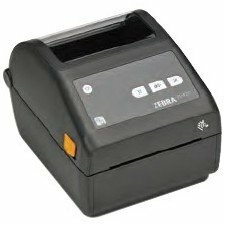 While the USB and RS232 interfaces are aligned with current industry standards, optional Ethernet is ideal for network printing applications. 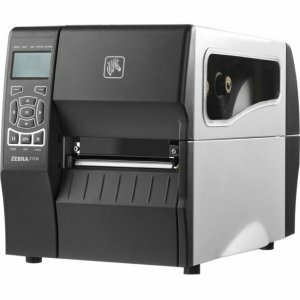 The wide range of software tools assist in quick and easy setup of the LR2000 printers in any retail or hospitality environment.